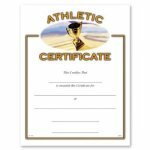 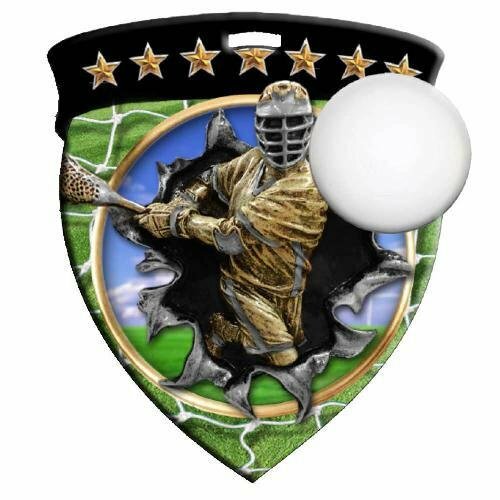 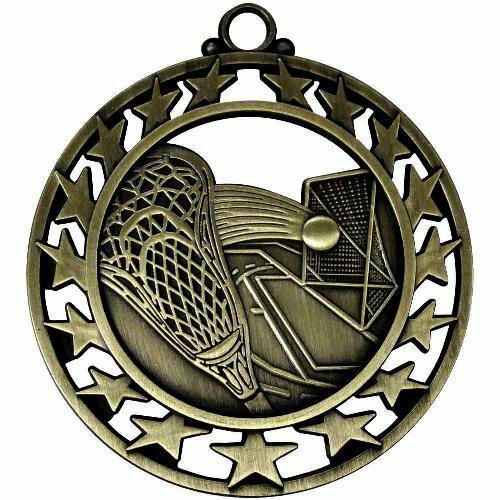 An Elegant Pewter and Gold Lacrosse Defense Position , Female Sport Award on Dark Finish Base with room for an Engraving Plate. 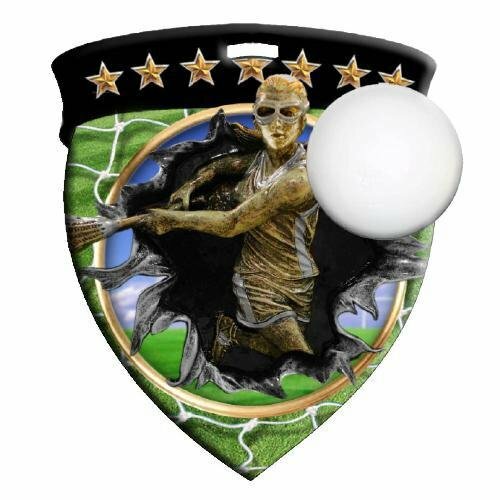 An Elegant Pewter and Gold Lacrosse, Right Hand, Male Sport Award on Dark Finish Base with room for an Engraving Plate. 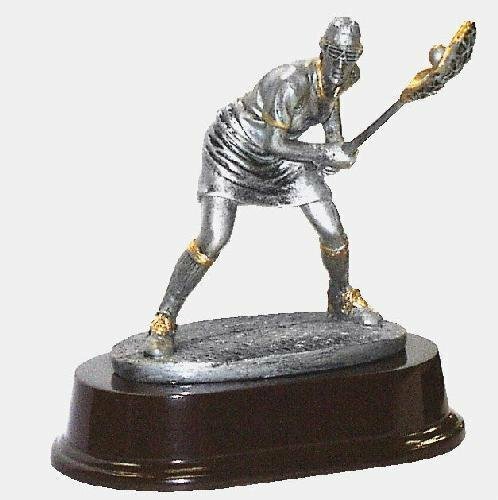 An Elegant Pewter and Gold Lacrosse, Male Shooter Sport Award on Dark Finish Base with room for an Engraving Plate.